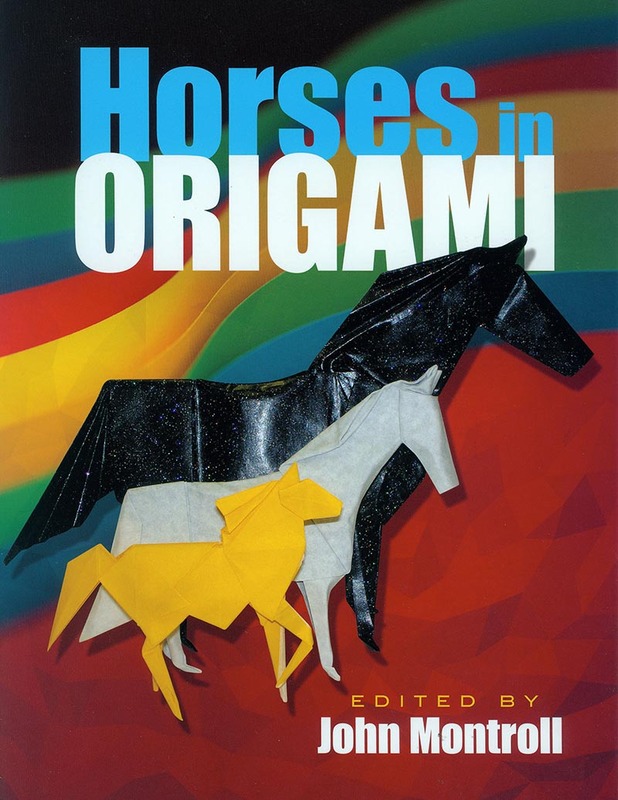 Twenty-eight models by an origami expert feature illustrated directions in full color for folding fanciful figures — including a stick horse, rocking horse, unicorn, and Pegasus — as well as actual breeds such as Clydesdale, thoroughbred, and mustang. Suitable for folders at all levels, the models range from simple to complex. Internationally renowned author John Montroll has significantly increased the origami repertoire with his original designs. In addition to his models, this collection features the inventions of other origami artists, including a pop-up horse card, a colorful horse and bookmark, a centaur, and a splendid variety of other whimsical designs.